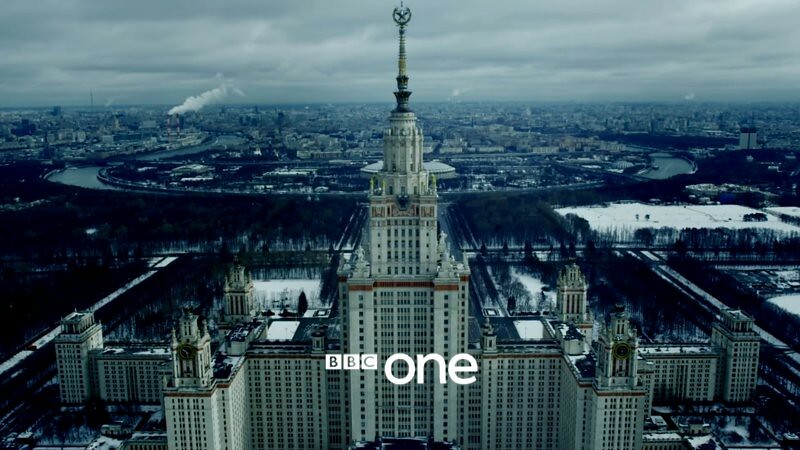 The new BBC eight-part drama is based on the book by The Guardian journalist Misha Glenny. McMafia is a thriller about how corporations are becoming international criminal organisations. You can expect a cocktail of money-laundering, drugs, violence and -of course- Russian mafias. Iranian-British screenwriter Hossein Amini directs the series, starring James Norton as Alex Godman (Grantchester, War & Peace). Most actors have a background that matches the country of their character. This way, the cast is composed by a multicultural troupe with Aleksey Serebryakov, Maria Shukshina, David Dencik, Merab Ninidze, Juliet Rylance, Oshri Cohen, Karel Roden and Caio Blat. 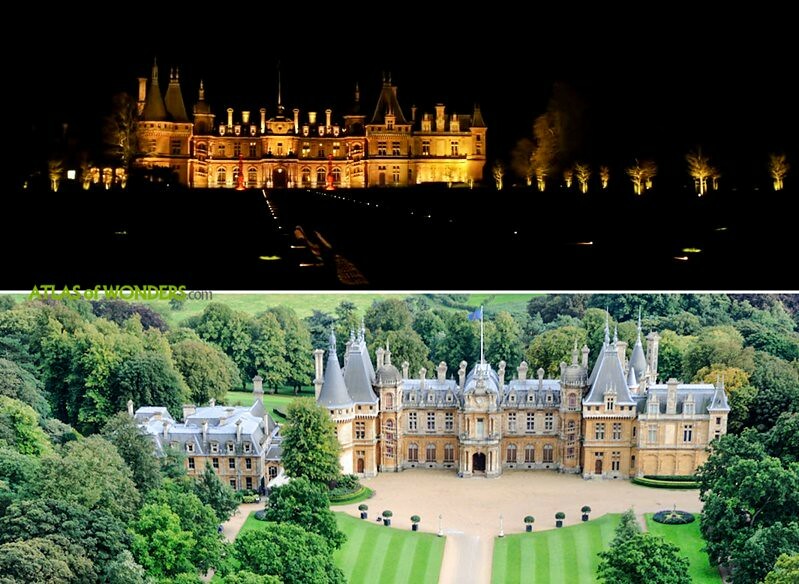 The exterior shots were filmed at the Waddesdon Manor country house in Buckinghamshire. 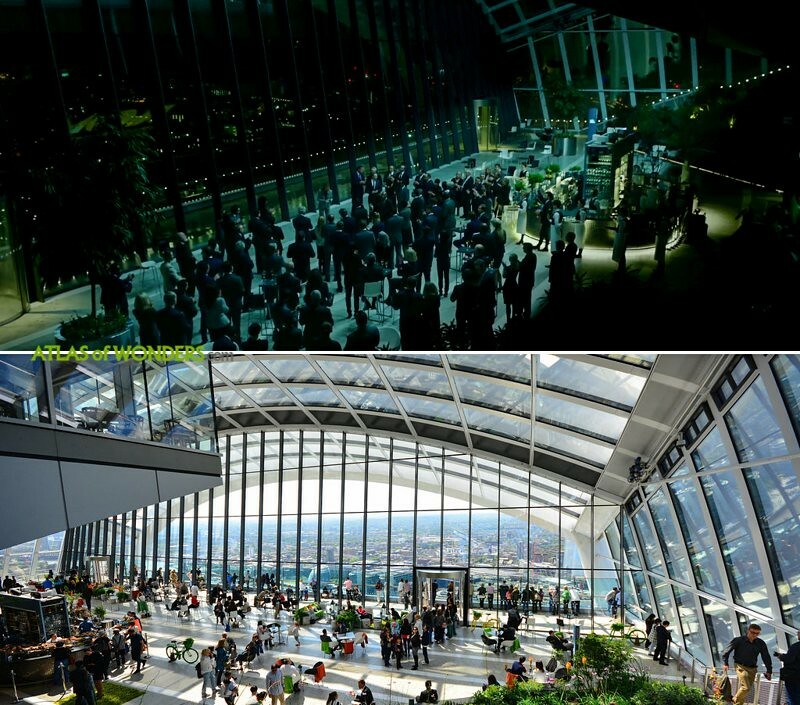 The top-floor restaurant Sky Garden served as the venue for the Sydney Bloom Foundation event. A scene was filmed at Hyde Park with the Royal Albert Hall providing the backdrop. 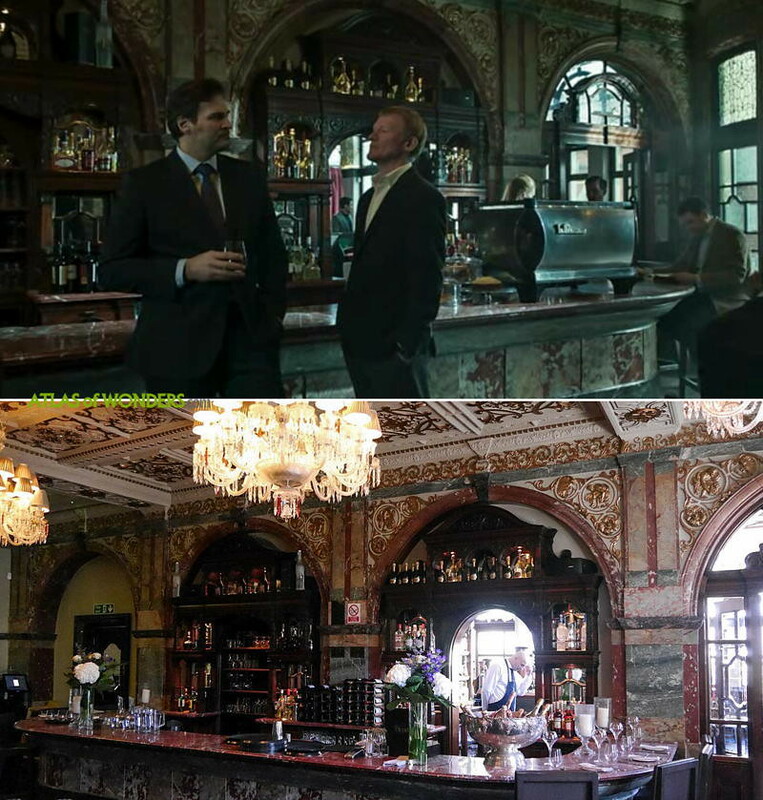 The Victorian pub Crocker's Folly (24 Aberdeen Pl) was used in the 7th and 8th episodes. 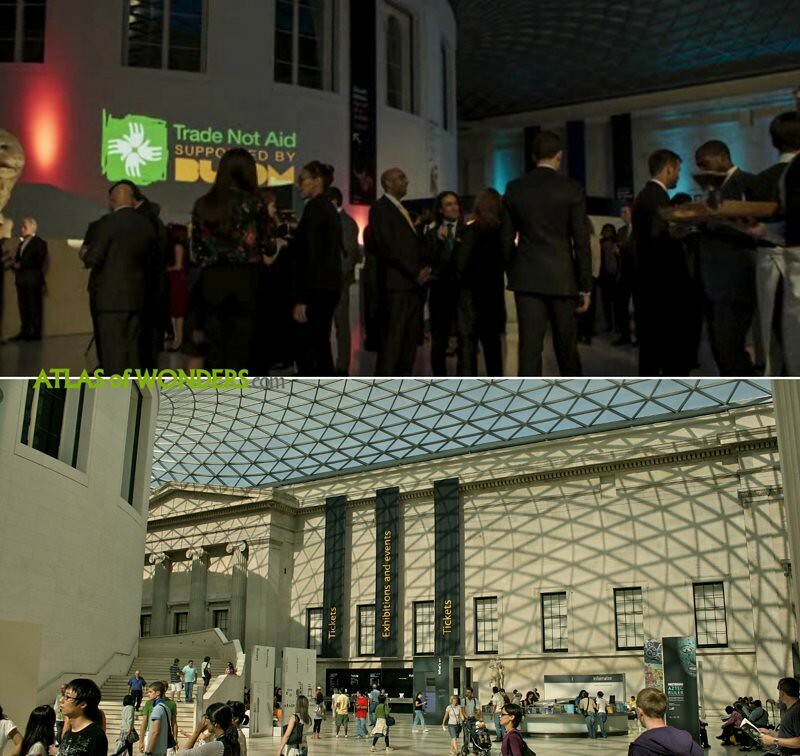 McMafia was also filming in the British Museum, Heathrow Airport and Ravenscourt Park tube station. 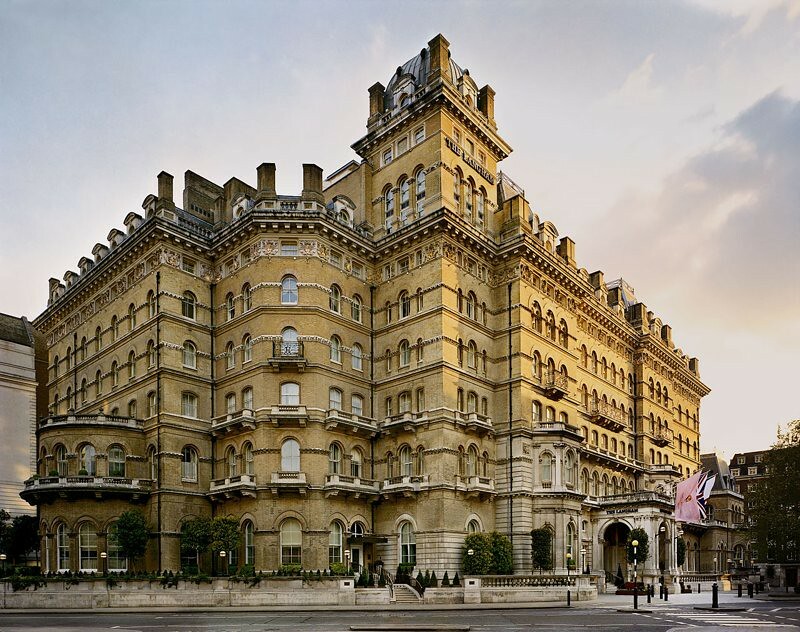 According to The Guardian, Alex and Rebecca's place was set in a real Victorian house in Wandsworth, south London. 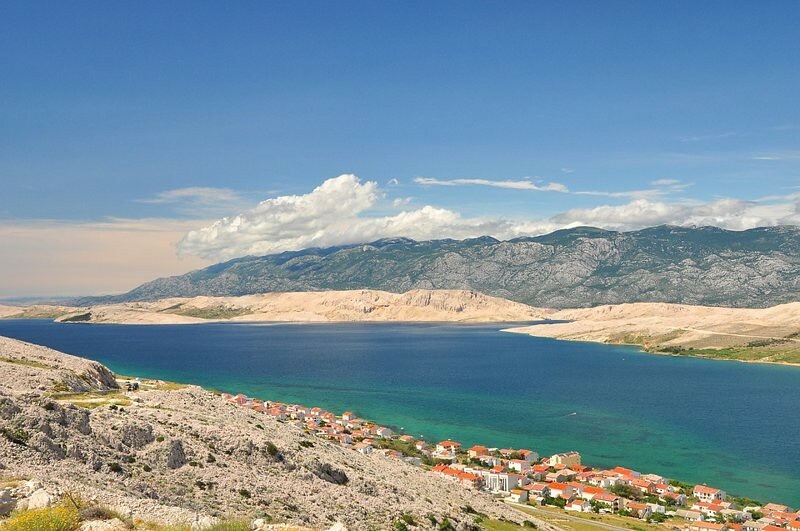 The next filming locations are set in Croatia, although none of the action takes place in this country. 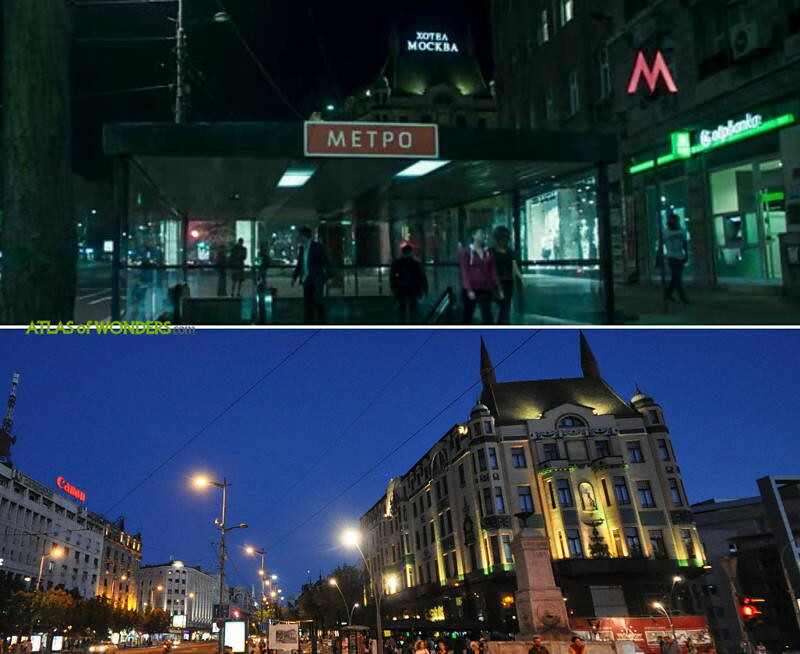 Depending on the context of the episode, Zagreb is doubling as Moscow, Prague and Tel Aviv. 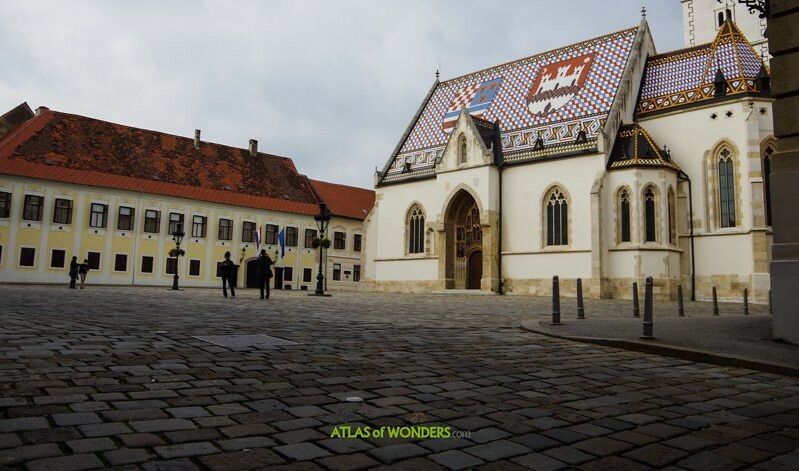 Several scenes were filmed at the landmarks of the city: St. Mark's Church (pictured), Kamenita Vrata, Dverce Palace, the Serbian Orthodox Cathedral, The Museum of Contemporary Art, Strossmayer Square and several streets in the center. 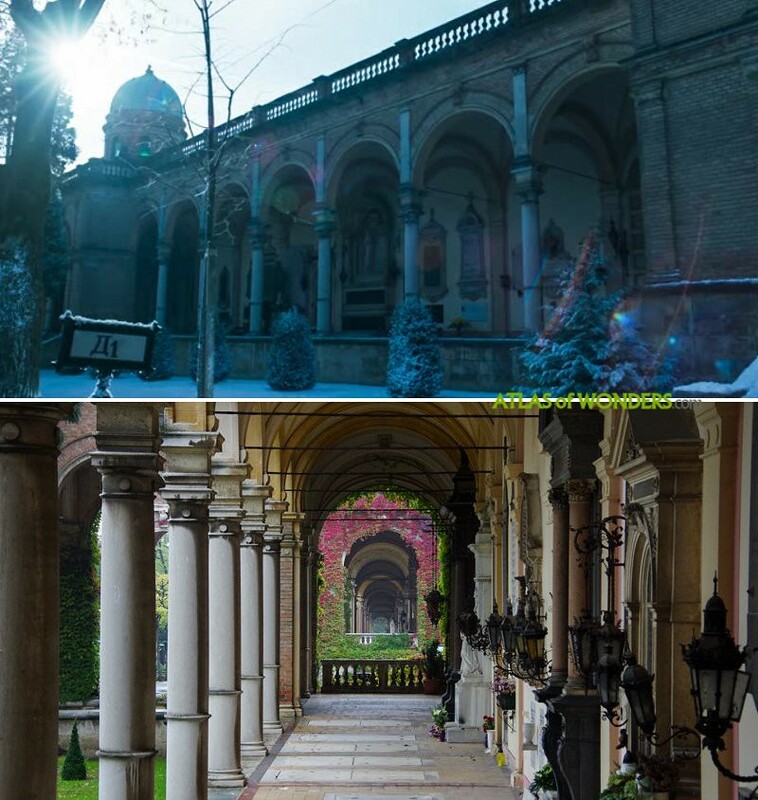 The crew was also shooting in one of the most beautiful cemeteries in the world, Mirogoj. 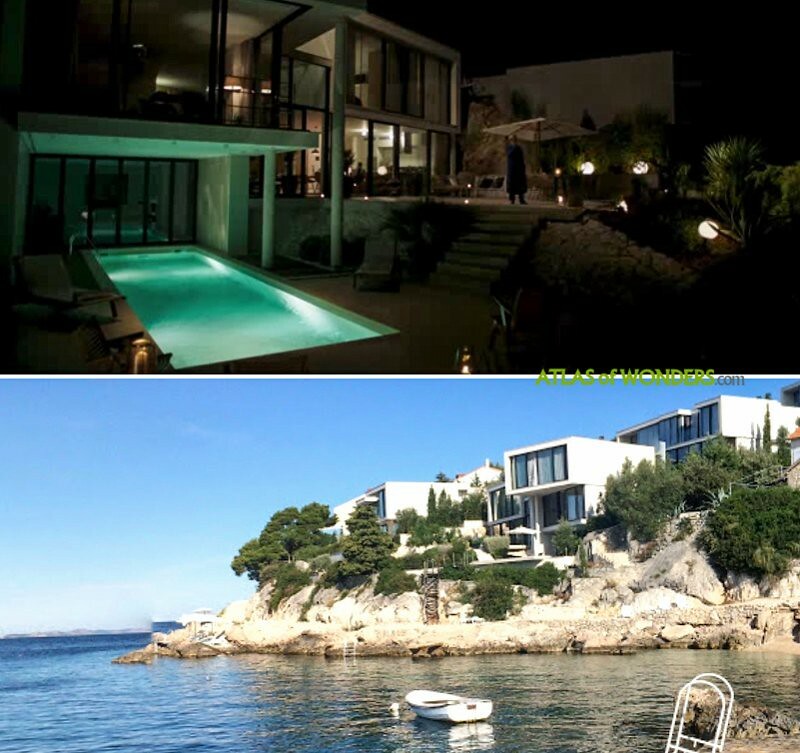 The hotel in the French Riviera from the 3rd episode is the Villa Dalmacija in Split. 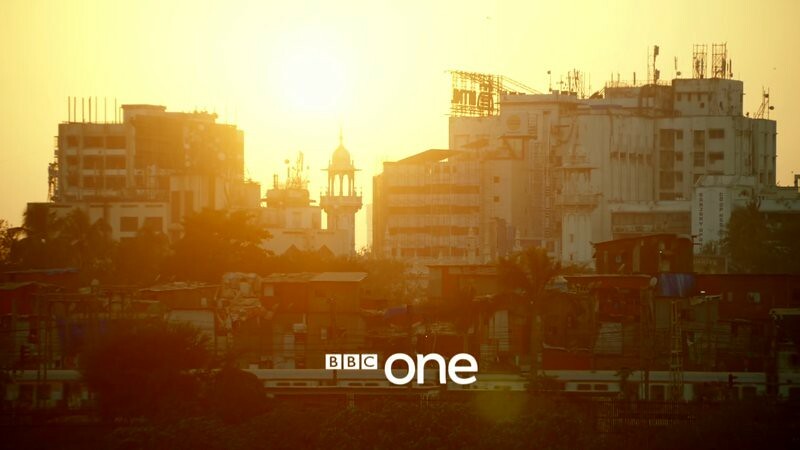 A production unit was filming on location during a week in the city of Mumbai (India). 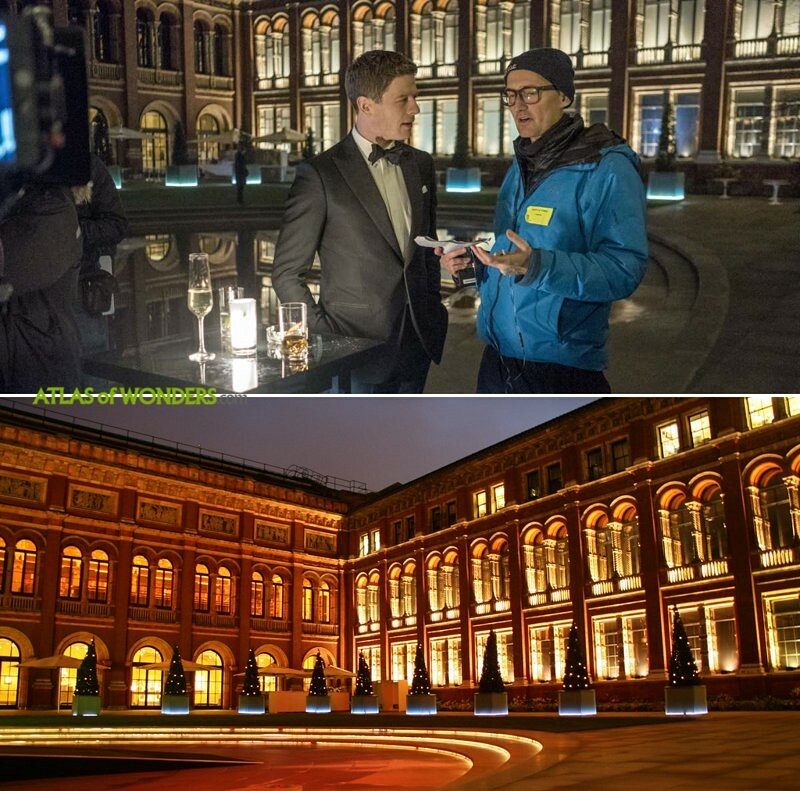 Can you help to improve this article about the filming locations of McMafia? To complete and correct this report, any feedback, info or images that you may have are more than welcome, thank you! 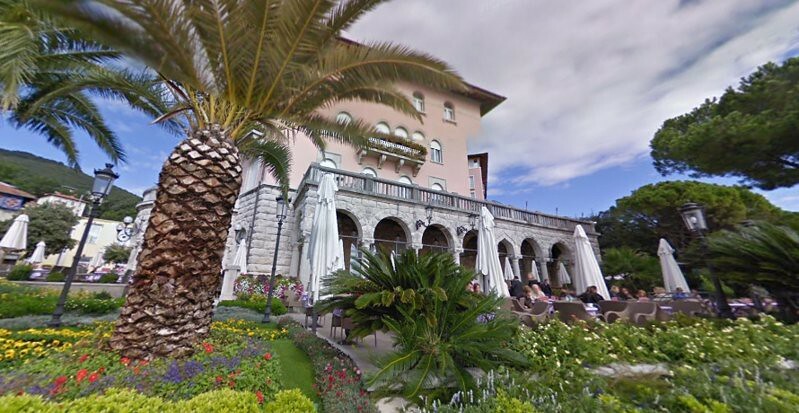 In the 5th episode Hotel Amber in Tel Aviv is actually Hotel Ambasador in Opatija/Croatia. I was at a party there recently. Thanks you’re absolutely right - looks amazing ! In the opening sequence, there is a desert (urban) coastline, looks like it could be somehere in the Gulf - where is it? ...found it: it's Doha, looking south. 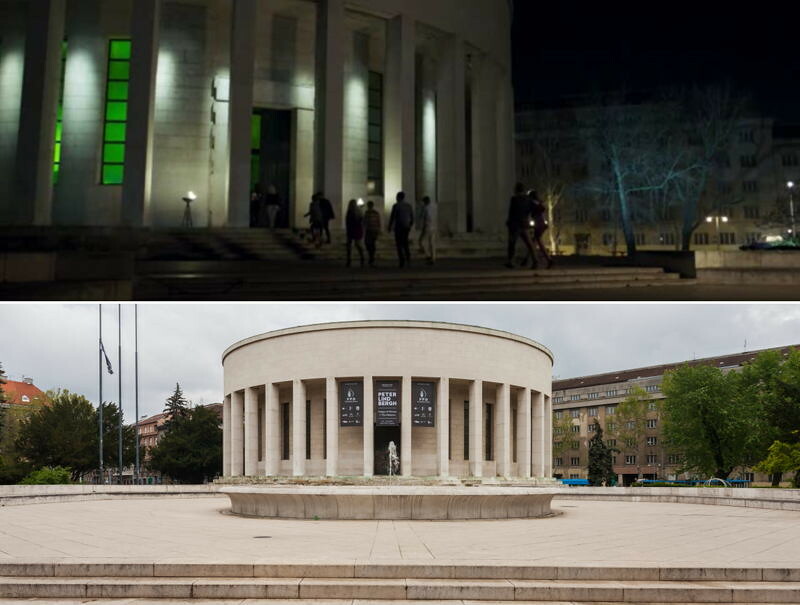 I recognized the White Palace in Belgrade Serbia. 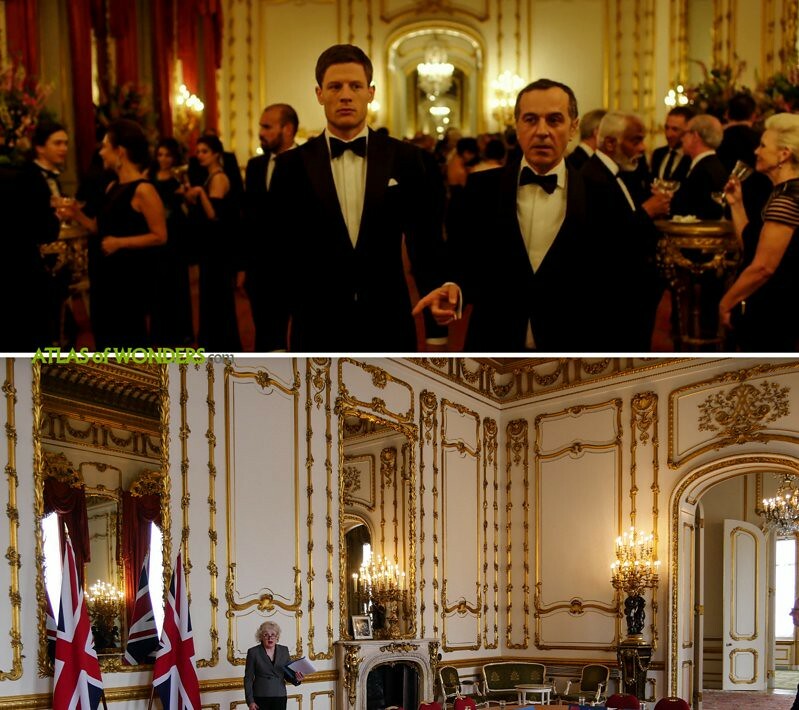 I believe it was used in the episode when Alex and Vadim were signing an agreement.